Every Thursday at 10 a.m., a group of artists descends upon Double Dip Gallery armed with their watercolor supplies and an urge to widen their artistic horizons. Tony Segale, owner of the gallery and watercolor teacher, warmly greets them and invites them inside. This group of artists spend the day working on their own individual water color projects, all with their own unique style. Tony also uses this class time to work on personal projects, and students benefit by seeing his creative process. Occasionally, a question asked will prompt Tony to have the painters come forward and he will demonstrate a different technique or method for them. Tony encourages peer critique, and asks the students to display their work to the entire class for feedback. Our goal is for this gallery to be an honest and encouraging space for these artists to create. Tony Segale and the Double Dip Gallery Team invite you to join us every Thursday from 10 a.m. to 4 p.m. for our Thursday Watercolor group. All skill levels are welcome, just note that this class is less instructional and more about working independently with tips and tricks along the way. 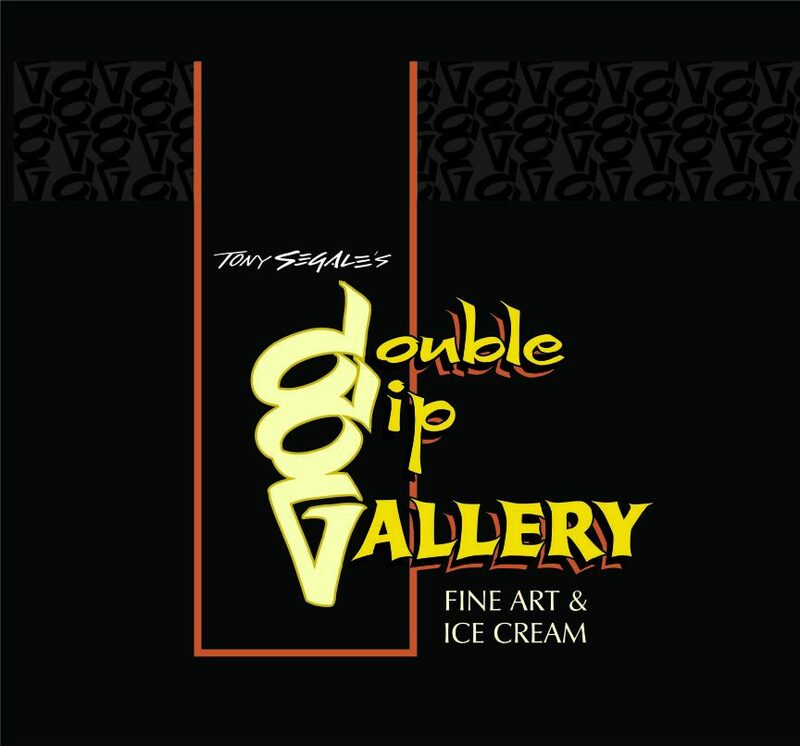 If you’d like more information – or if you’re ready to sign up – please give the gallery a call at (209) 365-3344, or email us at doubledipgallery@gmail.com. We look forward to meeting you and having you be a part of this wonderful group of watercolor artists!